Machine operators work with industrial machinery to ensure the efficient and interminable running of production. Typically, they are craftsmen, mechanics, fabricators, builders and quality assurance workers all wrapped into one. Usually, operators work with mechanically based equipment, but may sometimes work with computer-controlled machines to ensure they complete tasks accurately and in a timely fashion. Some common examples of industrial equipment include grinders, lathes, and milling machines, to mention but a few. In most cases, top machine operator skills involve heavy machinery operation, parts inspection, and preventive maintenance. These skills can be learned on the job, particularly when working with a seasoned operation employee sponsor. 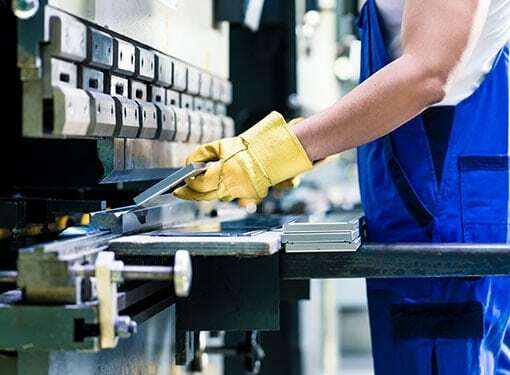 Staffing companies place industrial workers with factories, distribution companies, and manufacturing plants. These environments can sometimes be hazardous considering the heavy machinery involved. There are some scenarios when you are required to reach or climb inside a CNC machine, substantially increasing the risk of injury. Also, as a machine operator you are prone to injuries through open fires, air-borne debris, heavy objects, loud noises, etc. Fortunately, these risks are easy to mitigate by adhering to safety policies, such as wearing protective clothing or safety gear and following detailed instructions. Salary can vary widely depending on a variety of factors such as the level of education, experience, and locations. For instance, an entry-level operator with no experience can take home an average compensation of $28,602, according to Salary.com. On the other hand, heavy machine operators with less than five years experience can make up to $43,000 every year. This amount is projected to go up in the coming years, claims the Bureau of Labor Statistics. The educational requirement for entry-level opportunities varies. Although a high school diploma is sufficient in most cases, some employers have a high preference for individuals who have completed a formal training program. Therefore, official certifications, knowledge of CAD/CAM technology, and on the job training are necessary to be a successful operator, particularly for Computer Numerical Control (CNC) operators. Problem-solving skills coupled with considerable attention to detail are mandatory. Being off by just a centimeter could cause a critical error. Considering that operators spend long hours doing repetitive tasks, physical stamina and strength are just as important as other qualifications. According to the US BLS, job growth for operators will be slow in the coming few years. Perhaps, this is due to increased use of technology and continued automation in industries. That means, while qualifications will get you the job, it’s your ability to operate different machines that will better your chance of keeping the job. Where Can I Find Machine Operator Jobs Near Me? Want to work as an equipment operator? Click Here to view the latest industrial jobs. Certified Source is your place if you are a qualified operator with a broad range of skills. 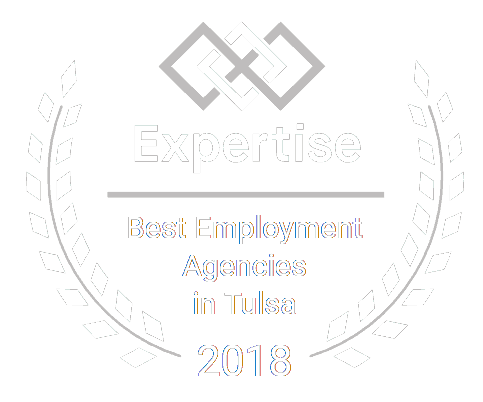 We’re more than just an industrial staffing company – let us match your skill set with leading organizations in Tulsa.